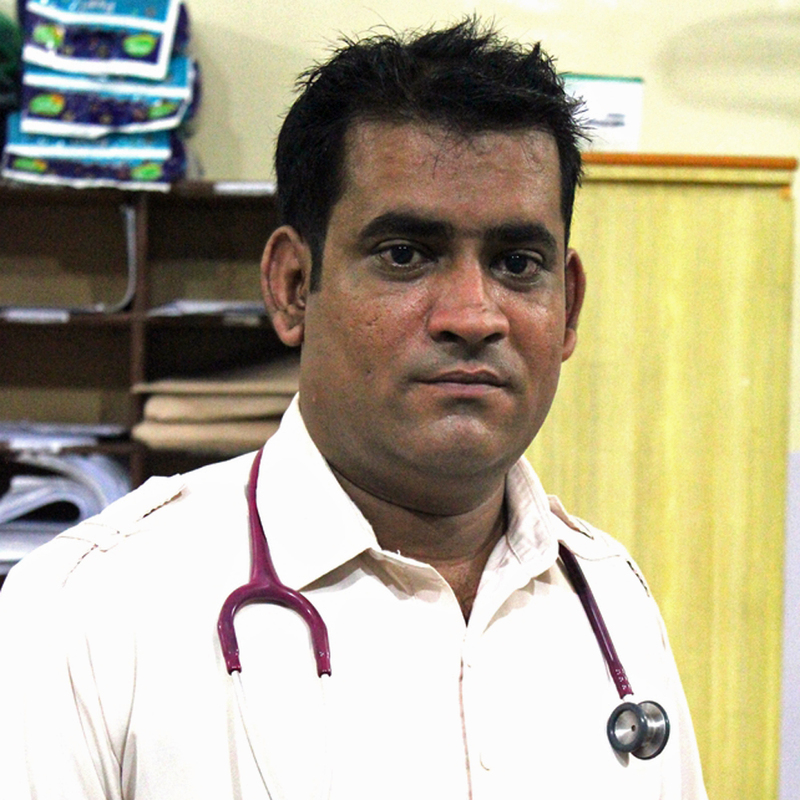 I’ve worked as a doctor with Médecins Sans Frontières (MSF)​ for the past four years. 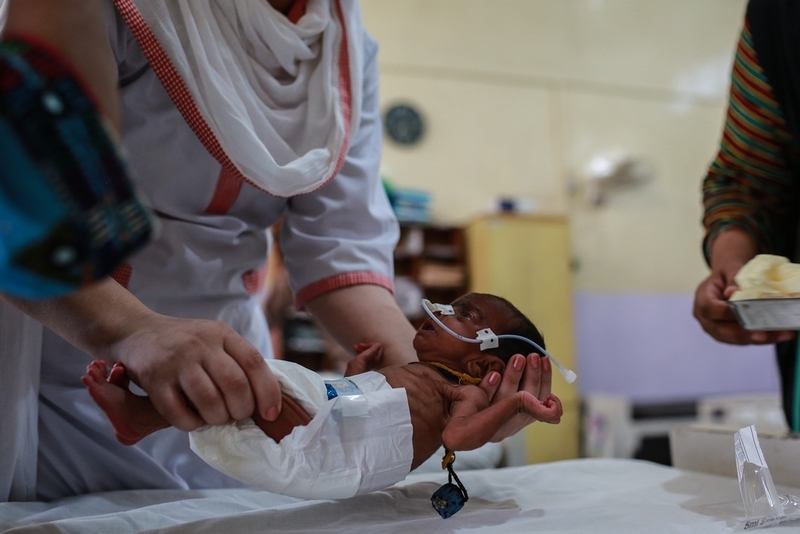 At the MSF clinic in Dera Murad Jamali, I see several malnourished, premature and sick babies every day. MSF nurse inserts a nasal tube into 40 day old Lal Bibi for emergency feeding. 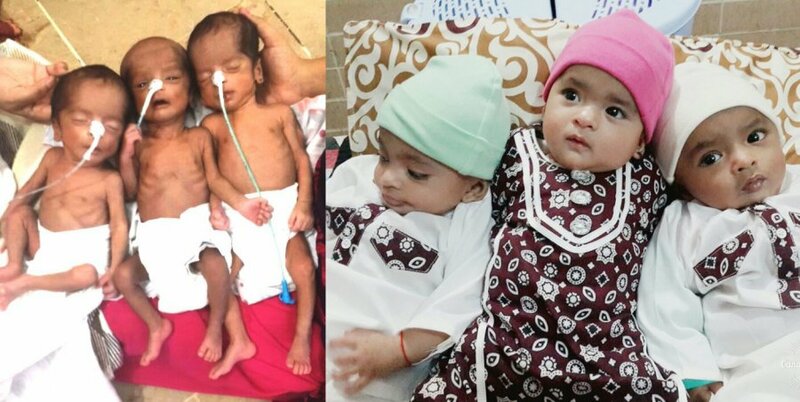 lal Bibi is admitted to the hospital with severe malnutrition and infection. Mothers often work in the fields, meaning they can’t invest as much time in the care of their children. Many women experience consecutive pregnancies and are unable to practice birth spacing, so consequently give birth to premature children. After giving birth to a premature baby, a woman is advised to space out her next pregnancy, but that generally does not happen. Many mothers do not breastfeed or do not know how to do it properly, and often babies are instead fed black tea, herbs, or powdered milk prepared in an unhygienic way.